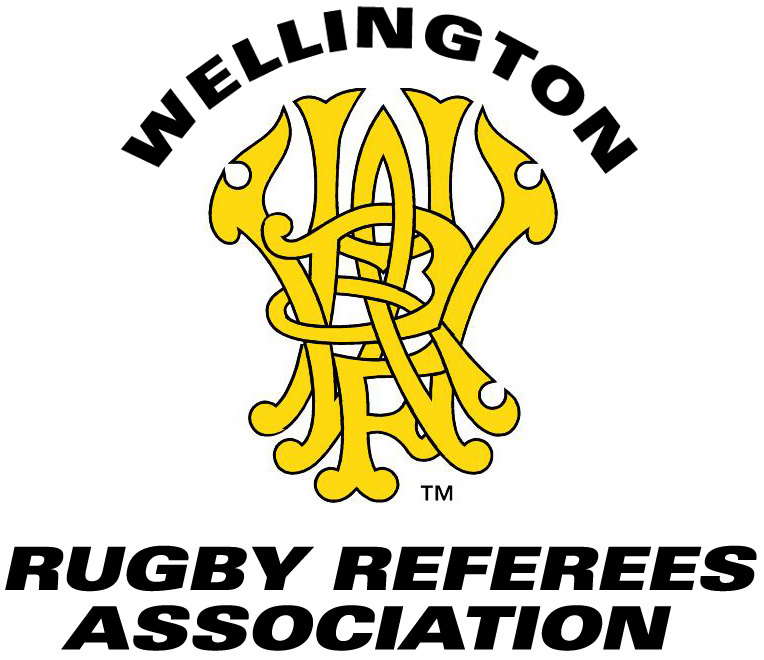 The following section contains information for referees in Wellington to make uniform decisions. Jersey: a close fitting shirt worn on the upper half of the body which is not attached to shorts or underwear. Shorts: trousers that start at the waist and end above the knees, have an elasticised waist band and/or draw string, and are not attached to the jersey or underwear.